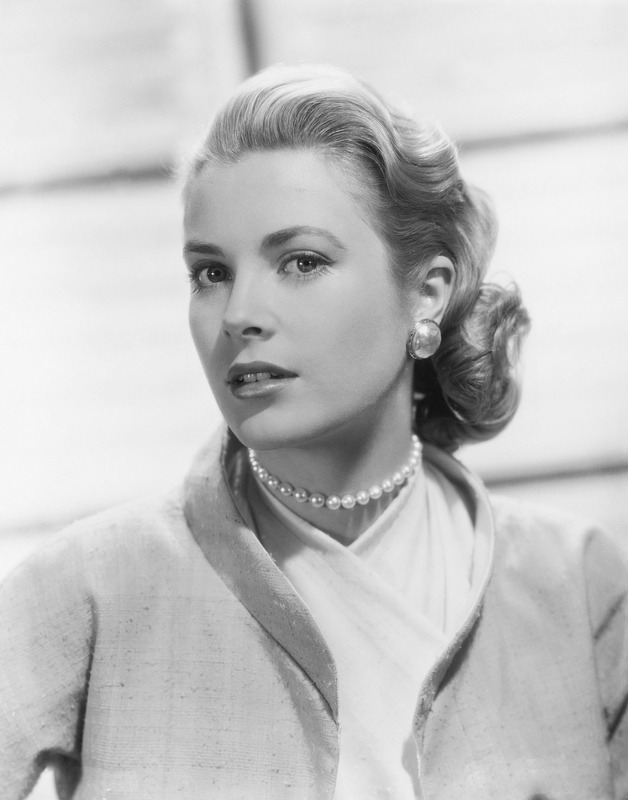 Jewelry auction news abounds this week, as Sotheby’s has announced the sale of Brooke Astor’s jewelry, fine and decorative art collections. 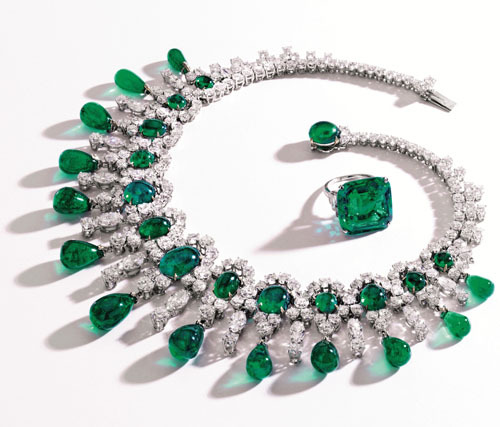 An emerald and diamond ring and necklace will highlight Sotheby’s sale of Mrs. Astor’s jewelry. 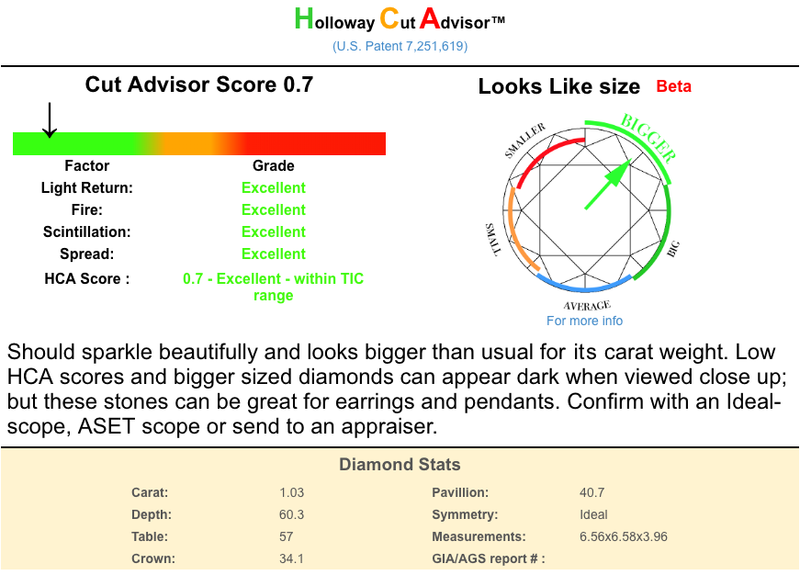 The ring, set with a 22.84 carat Colombian emerald, has a selling estimate of $150,000. The emerald and diamond necklace is estimated to sell for $250-350,000. 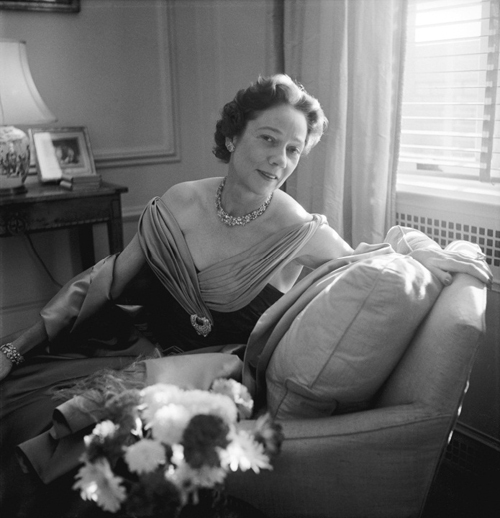 Mrs. Astor’s Van Cleef & Arpels yellow diamond, coral, and ruby brooch will also be offered at the sale, which will include 800 pieces of jewelry, art, and personal belongings from the late philanthropist’s New York residences. The auction will be held at Sotheby’s New York on September 24-25, 2012. Sotheby’s states that Mrs. Astor selected several charitable organizations to benefit from her estate, including the New York Public Library, Metropolitan Museum of Art, Pierpont Morgan Library, Animal Medical Center of New York, and New York City Schools. The late Brooke Astor’s emerald and diamond ring and necklace. The ring holds a 22.84 carat Colombian emerald and is expected to fetch $150,000. 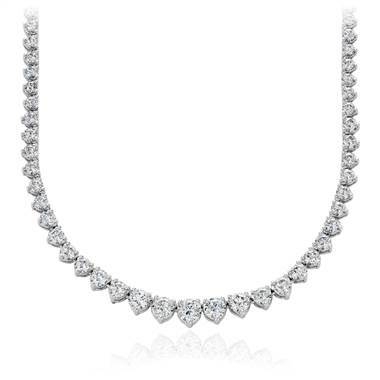 The circa 1965 emerald and diamond necklace is estimated to sell for $250-350,000. 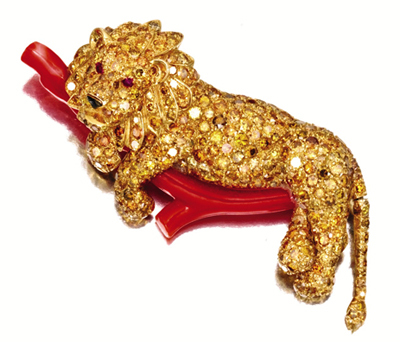 Mrs. Astor’s lion brooch with fancy colored diamonds, rubies, and coral by Van Cleef & Arpels is expected to fetch between $20,000 and $30,000.